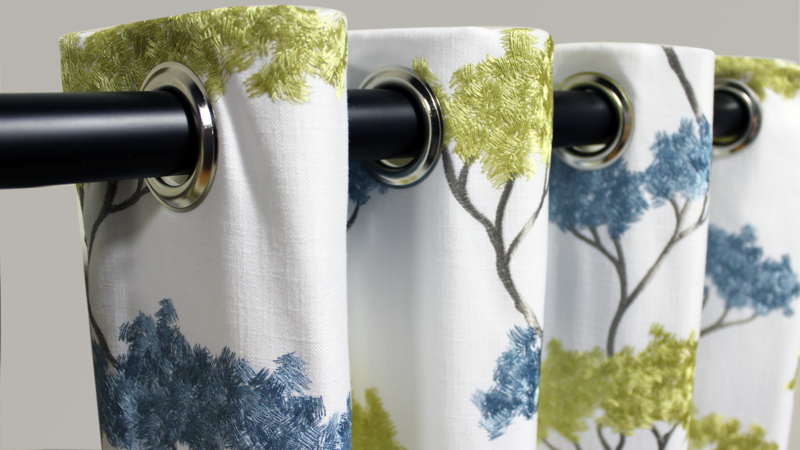 Add a touch of luxury and drama with our custom drapery options. 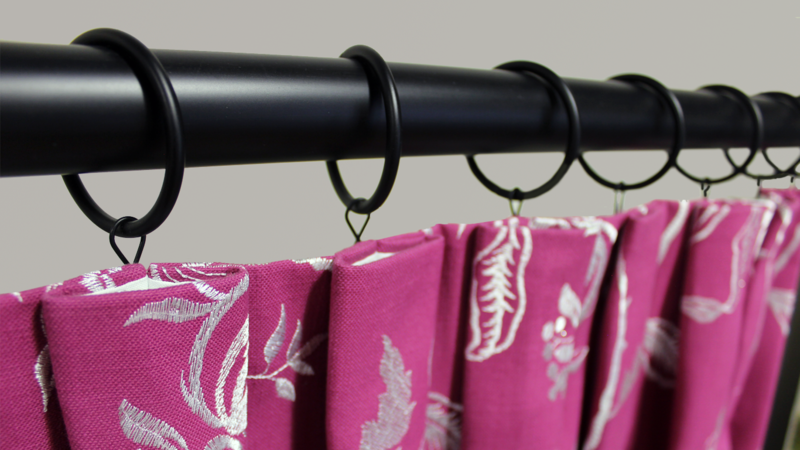 We have a wide array of fabrics and styles, let the following designs provide inspiration for your home. This top treatment creates a soft rolling effect and is reminiscent of a bygone era. 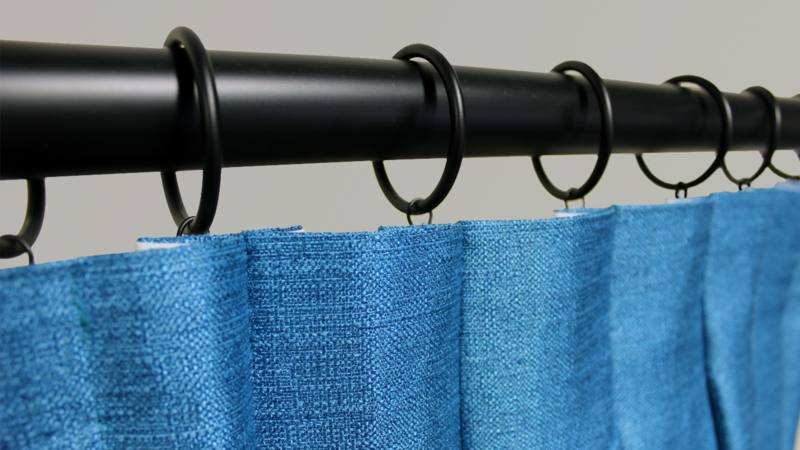 This top treatment makes your drapery look fuller with pleats formed 4” from the top. This tailored top treatment can be 2-fold or 3-fold, and creates a continuous fall of fabric from top to bottom. 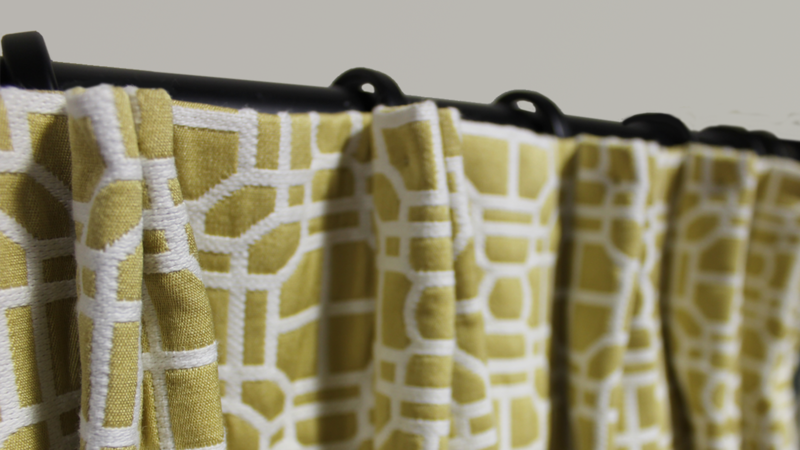 Grommet drapery frames your windows and showcases your drapery hardware.